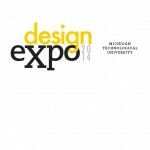 2014 Design Expo registration deadline: Thursday, February 6, 2014. For the past 14 years, Michigan Tech undergraduate students have showcased their work at the Undergraduate Expo each April. This year, event organizers have changed the name from Undergraduate Expo to Design Expo: A showcase of Enterprise and Senior Design teams. The reasons? First of all, to avoid confusion. 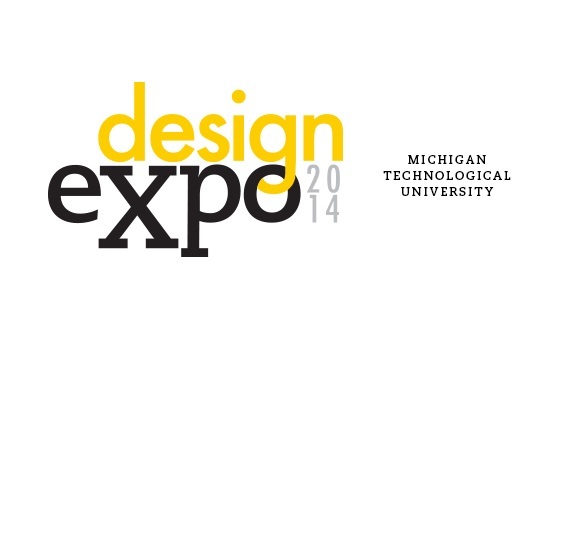 A brand new event, the Undergraduate Research Expo, has been launched by the Michigan Tech Honors Institute for 2014. Second of all, the new name Design Expo better describes our event, in which student teams display their design projects. We took the opportunity to update the event logo and website with help from Michigan Tech University Marketing.